The debilitating pain of migraine headaches can confine you to your bed and make it impossible to handle your daily responsibilities. There’s no need to suffer any longer. 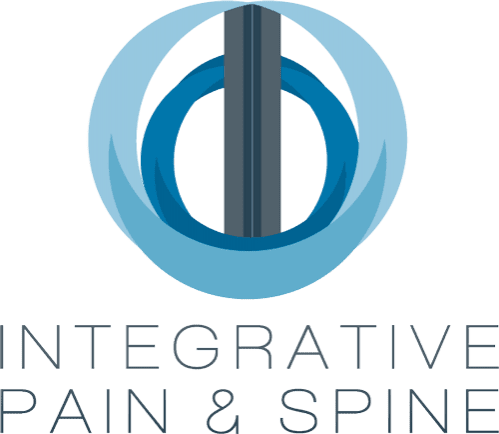 If you’re a chronic migraine sufferer, you can find relief at Integrative Pain & Spine in Frisco and Lewisville, Texas. 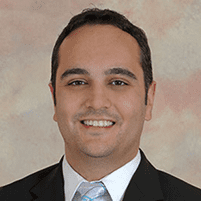 Dr. Badiyan offers pain management services for treating the pain of migraine headaches. Learn more about how we can help your migraines by calling the office or booking an appointment online. A migraine headache causes a pounding, persistent headache, usually on one side of your head. Pain may be pulsing or throbbing, and you may experience nausea or an increased sensitivity to light and sounds. These symptoms can linger for several days after your head pain subsides. If you have a family member that gets migraines, you may be at increased risk of developing them, too. What complications can migraines cause? Your efforts to relieve the chronic pain of migraine headaches may put you at risk for gastrointestinal problems and other health conditions due to overuse of over-the-counter and prescription medications. Dr. Badiyan offers effective treatments to alleviate migraine headaches without over-medicating your body. What treatments are available for migraines? Dr. Badiyan will also make sure that your medications are optimized to prevent future migraines and providing rescue migraine medications. An occipital nerve block is a minimally invasive procedure available to patients with headaches associated with the occipital nerve. These may include types of pain that start at the back of the head near the neck, and then radiate outward throughout the head. An occipital nerve block inhibits or blocks the disproportionate or chronic signals that are sent to the brain, processed and perceived as headache pain. Occipital nerve blocks may result in pain relief lasting up to several months, depending on the response of the individual patient to this treatment. To learn more about relieving migraine headache pain, book an appointment online or by phone.